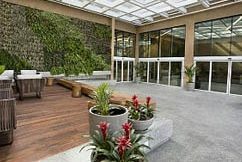 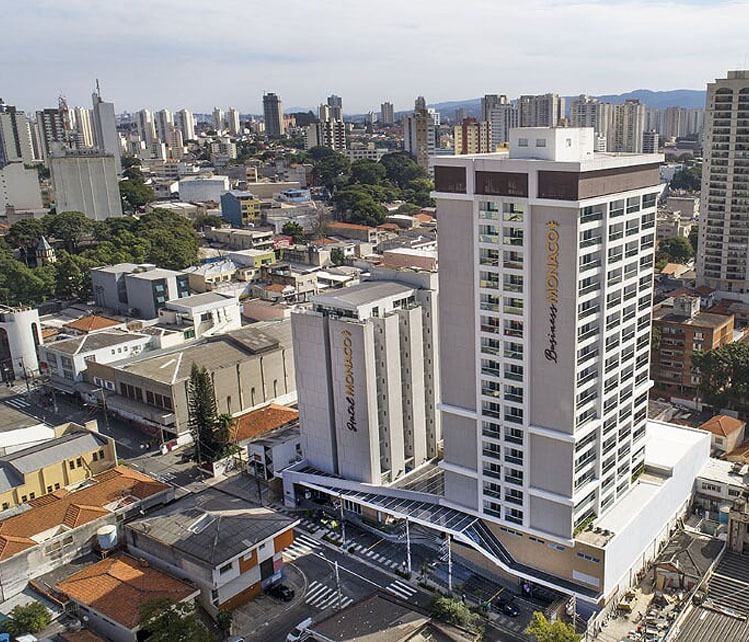 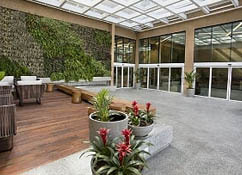 The Monaco Convention & Hotel is in the heart of the city of Guarulhos, in the commercial and corporate center of the city and only 15 minutes away from the André Franco Montoro (Guarulhos) International Airport, which serves the city of São Paulo. 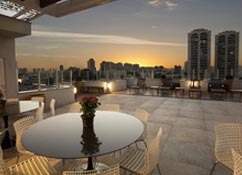 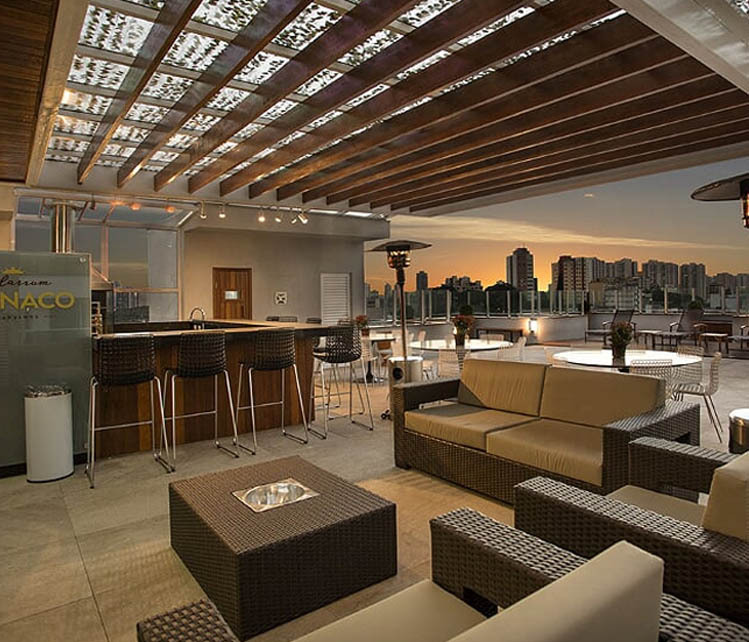 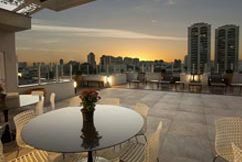 This is your best option for accommodation and Conventions in Guarulhos. 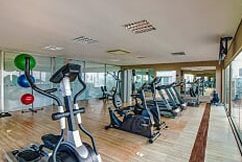 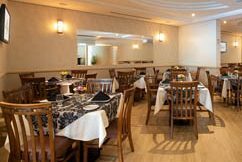 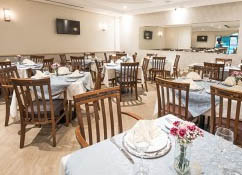 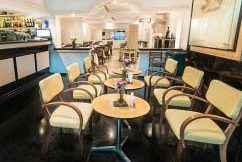 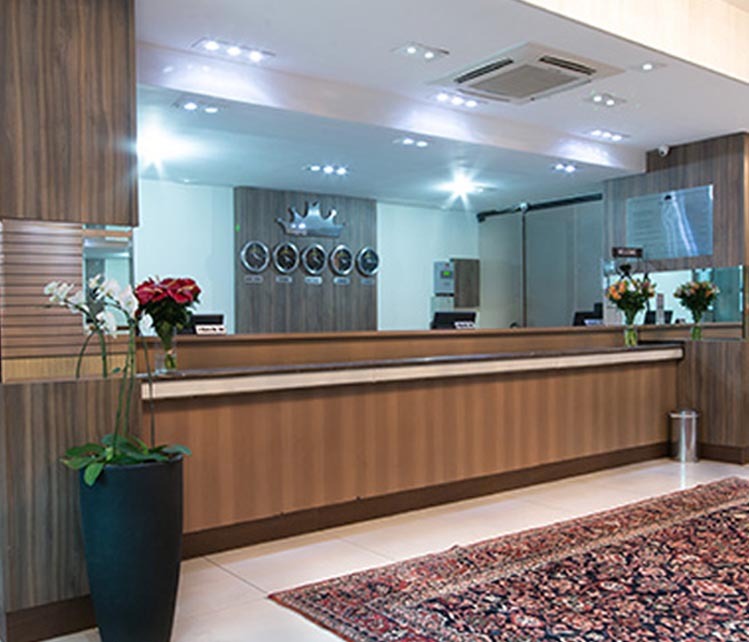 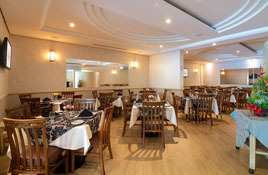 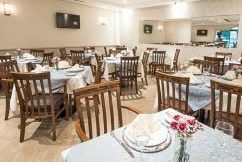 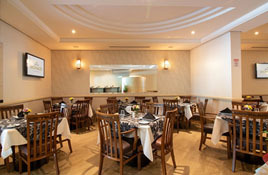 With modern décor, comfortable rooms, and the versatility of our convention and meeting rooms, together with quality of service and international cuisine, this Hotel is your best option for accommodation in the center of Guarulhos. 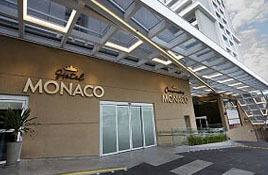 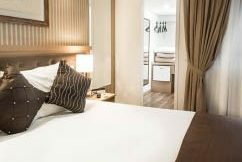 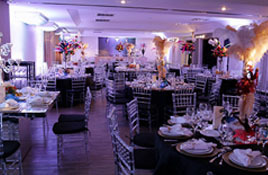 A pioneer in the hotel business in the city of Guarulhos, the Monaco Convention & Hotel is synonym of quality, modernity and excellence of service for more than 24 years. 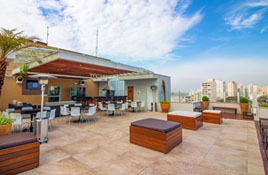 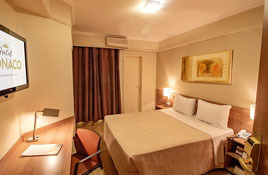 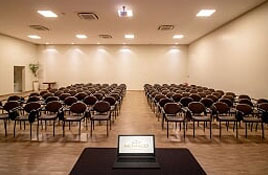 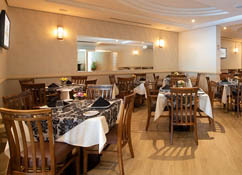 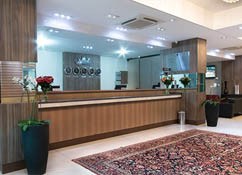 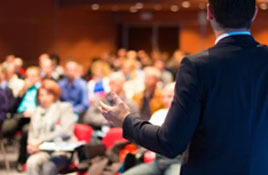 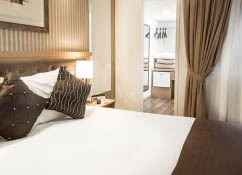 We are located in the center of the city, close to the City Hall and the City Council, with easy access along Paulo Faccini Avenue and also along the Presidente Dutra Motorway, thereby enhancing the logistic convenience for guests who are in transit for national or international flights or who have come on business, for Conventions or for leisure tourism. 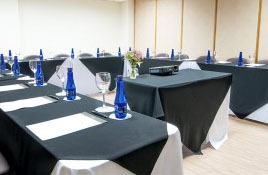 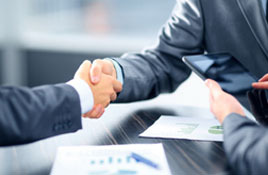 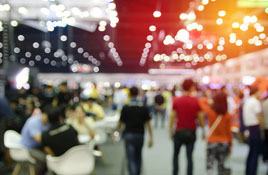 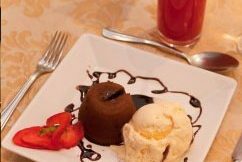 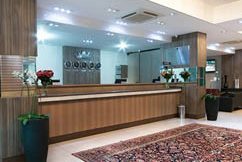 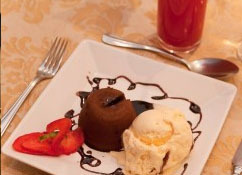 Our experienced team also offers the clients excellent hotel and catering services, together with quality facilities for Conventions and also gastronomy. 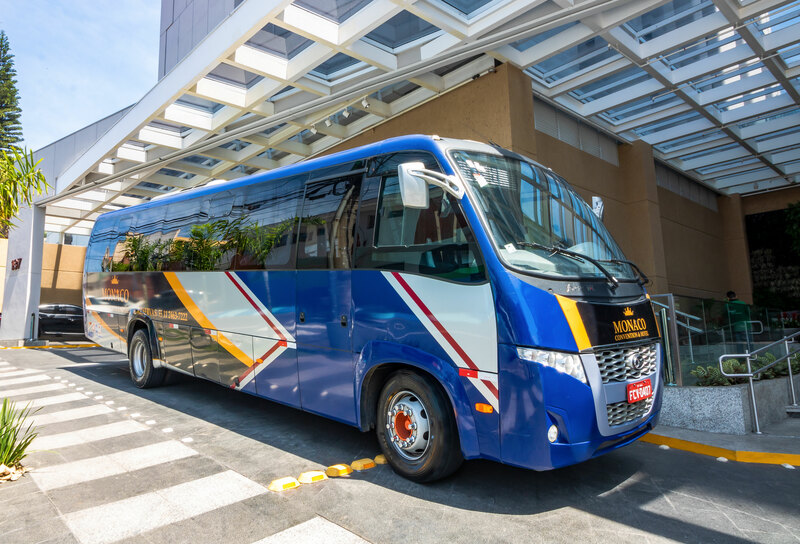 Access to the airport is made even easier with our convenient transfer service.